After serving his country in the United States Air Force from 1997-2005 and being stationed with the 201st Red Horse Squadron providing recreation and food preparation services Jesse ended up at the Center for Independent Living of Central Pennsylvania where he assisted in establishing a nonprofit accessible and inclusive fitness center working with the aging and disability population under the requirements of Department of Welfare/Department of Health/Office of Long in Pennsylvania. The Living Well Fitness Center was recognized for numerous awards (2009 & 2010 Innovation Awards from Central Penn Business Journal and Central Penn Parent) during his tenure. In 2012 Jesse began to utilize his intellect to impact other individuals lives by the decison to venture into establishing a mobile based fitness business: G.H.O.S.T.. The branded mobile business currently offers various types of training modalities that include personal training, range of motion, community exercise classes, motivational speaking, clothing and CPR/AED training. As a motivational speaker, Jesse has presented powerful messages for regional Building Bridges Conferences for Cross Disabilities, Living Well with a Disability Expos, Penn State Hershey Spinal Cord Rehabilitation Center, the Center for Independent Living of Central Pa, HealthSouth Multiple Sclerosis Group, Camp Hill United Methodist Upward Sports Program, Fisher Financial Associates, Barber Styling Institute, Youth Advocate Program and Central Penn College. His motivational messages to individuals have positively assisted with how they conduct business and interact with diverse populations. He has also been featured in the Carlisle Sentinel, Harrisburg Patriot, Living Well with a Disability Newsletters, Exceptional Parent Magazine, ABC 27, CBS 21 "Making A Difference in the Community", High School Sports Live and ABC 27 GOOD Day PA segment. 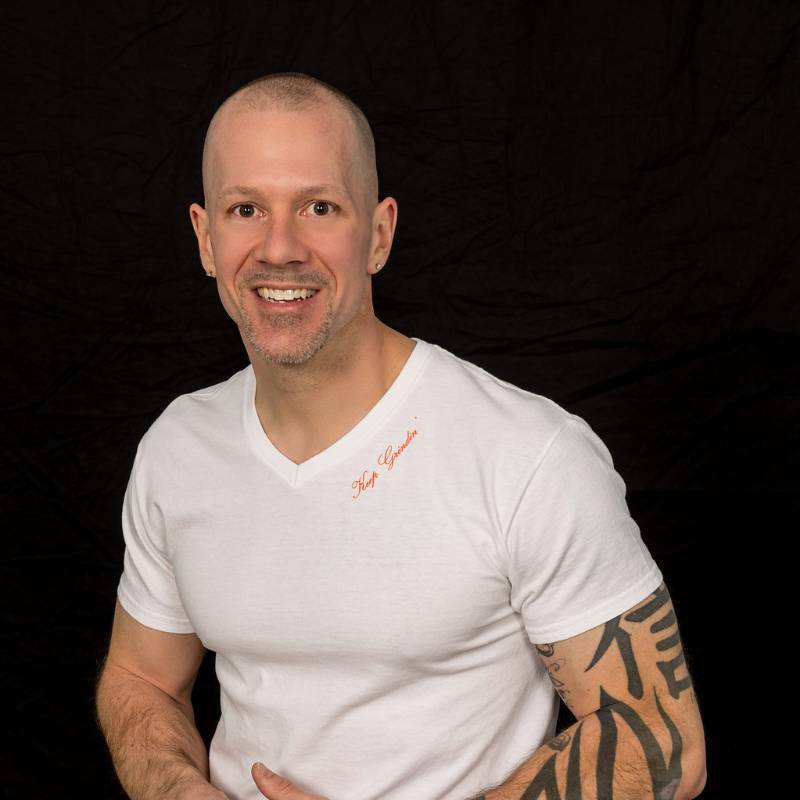 Jesse as been honored as a Top 10 2014 Dunkin Donuts "Thanks to You Community Hero Award" for his efforts in Central Pennsylvania, recognized by PFP Magazine, a national magazine for certified personal trainers, as a TOP 15 National Finalist for his inclusive fitness work in Pennsylvania. He has also been nominated by Central Penn Parent in 2015 for a Healthcare Heroes Award in the “Senior Care Hero” category. This award recognizes individuals who have made outstanding contributions to the Central Pennsylvania healthcare community. Jesse's impact in the physical fitness community has given him the ability to be Level I Fieldwork provider for Central Penn College PTA/OTA Interns. In 2017 Jesse was named a Top 12 Finalist by PFP Magazine for 2018 National Trainer of the Year and PFP 2017 Trainer of the Month . 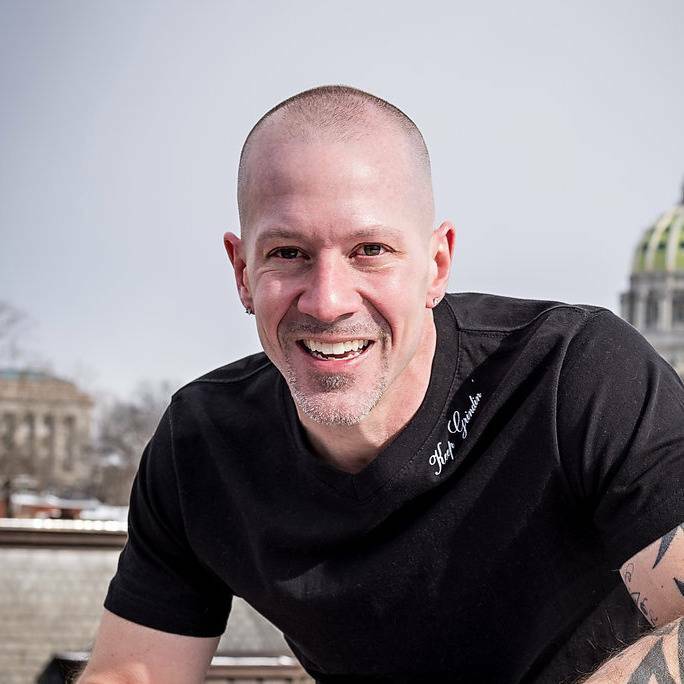 Jesse’s formal education includes a Bachelor’s Degree in Communications from Lebanon Valley College, Associate’s Degree in mass media from Central Penn College and numerous college credits from the Community College of the Air Force for Meal Preparation and Planning Services. His nationally recognized certifications are from the American Council on Exercise, American College of Sports Medicine/National Center for Health and Physical Activity and Disability.